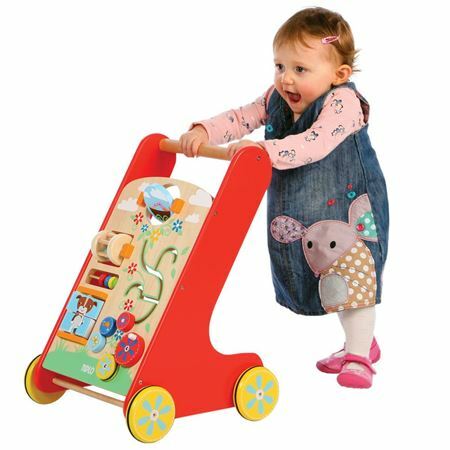 Baby Walker with ABC blocksto help with confidence in taking first steps. Baby Walker (with ABC blocks). 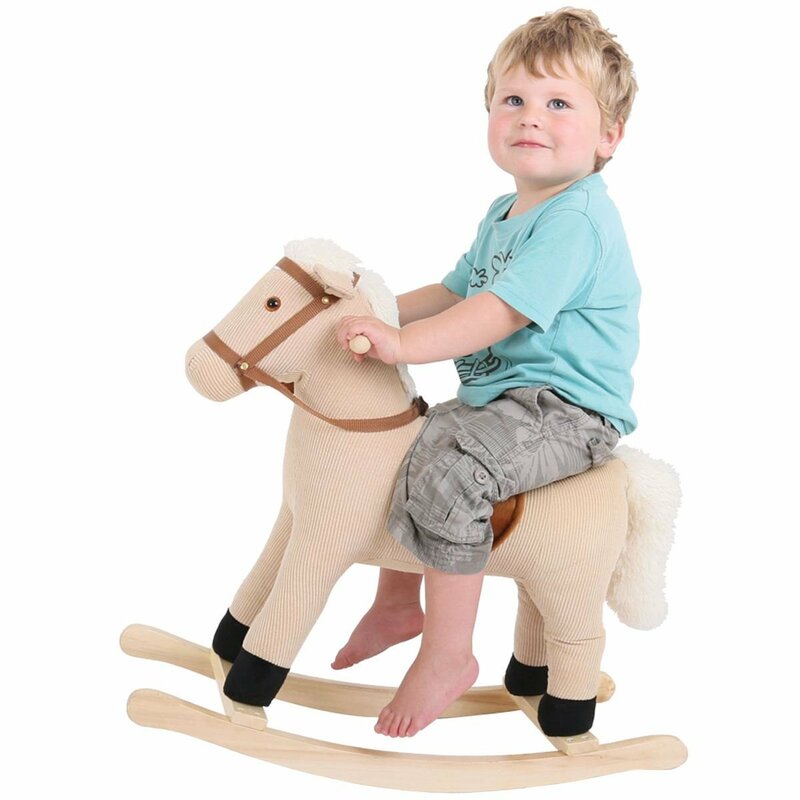 A well designed traditional wooden toy - strong, stable wooden baby walker will help toddlers’ confidence in taking those first steps. 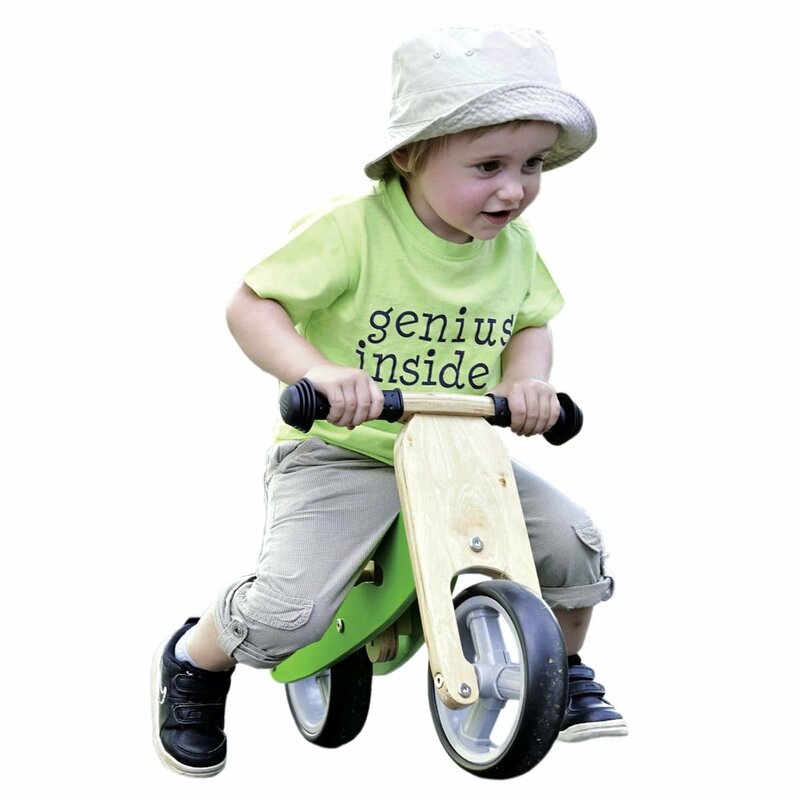 Superb quality, traditional design by Tidlo has durable rubber wheels and 24 beautifully stained alphabet and number bricks for extra play and developmental value. Baby Walker - Red Truck. 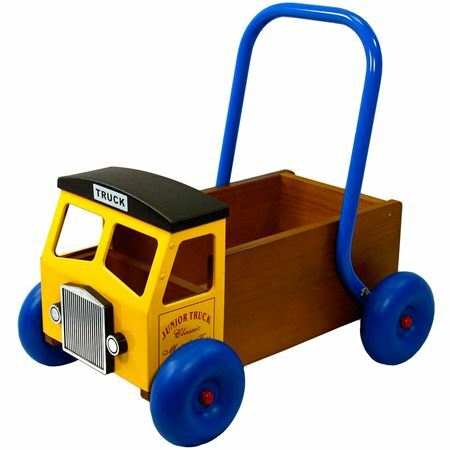 Sturdy wood and metal baby walker with truck design. Yellow Truck Baby Walker. 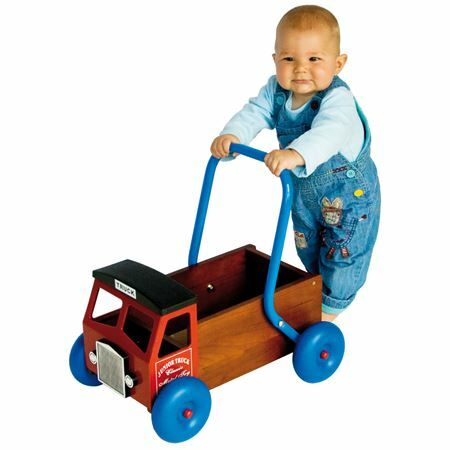 Sturdy wood and metal baby walker with truck design. 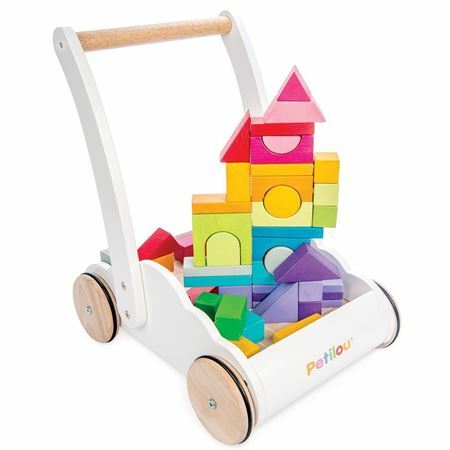 Hand finished and ethically made wooden baby walker with 45 assorted shaped blocks in all the colours of the rainbow. 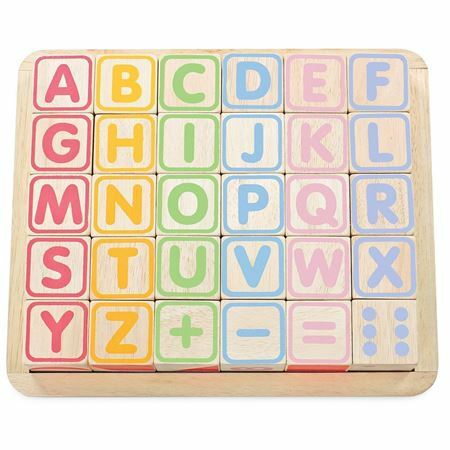 Set of 30 wooden cubes, with each cube face showing a different set of illustrations, letters and numbers stored in a wooden “match and tidy” tray. 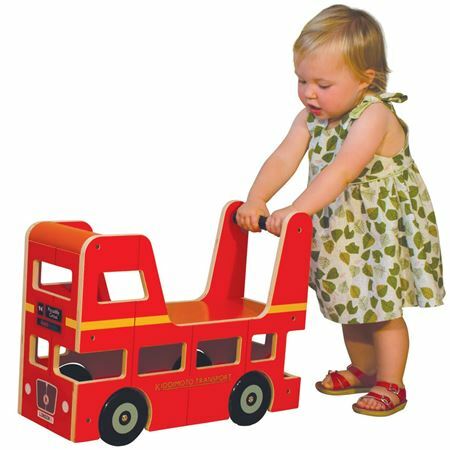 London Bus ride-on and baby walker in beautifully finished wood, painted in traditional red livery. The rear door opens, ready to fill with favourite toys and take them for a ride! 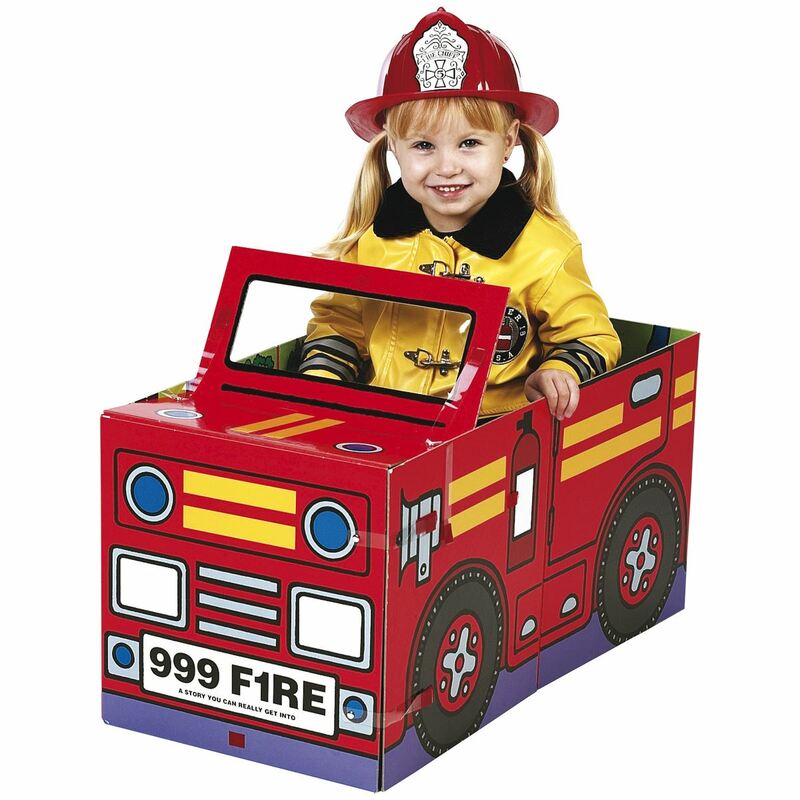 Timeless wooden baby walker and stimulating activity centre with so much to entertain little ones. 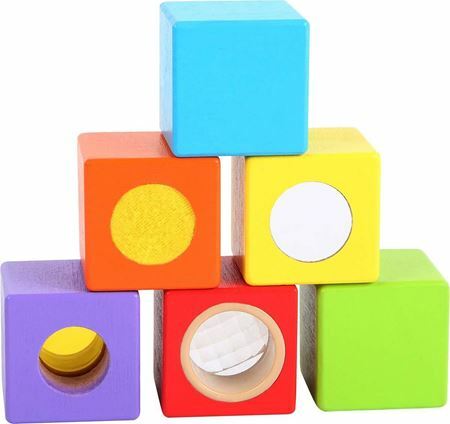 Six brightly coloured wooden blocks, each with a different sensory property. 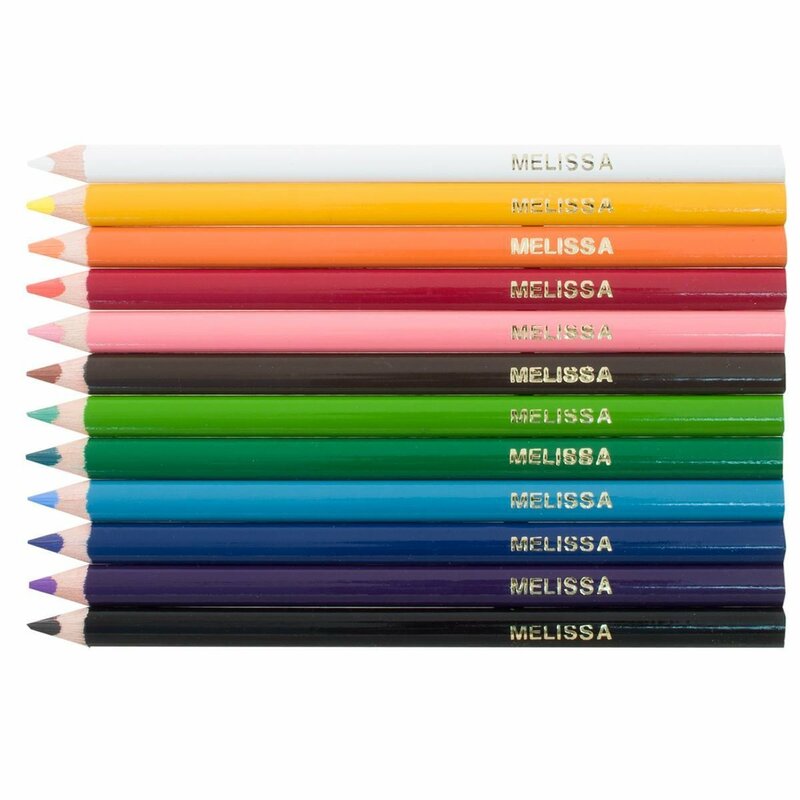 Build them up, knock them down or explore the senses!